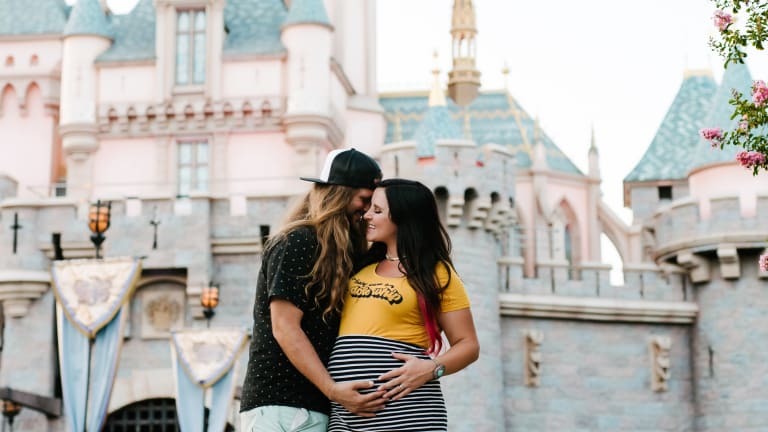 Tips and locations for the most magical Disneyland maternity photos you could ever dream of. So….. Rob and I love Disney. We have had season passes for the last 3 years, and are about to renew for the 4th, and as Utah people, it gets a little out of control. 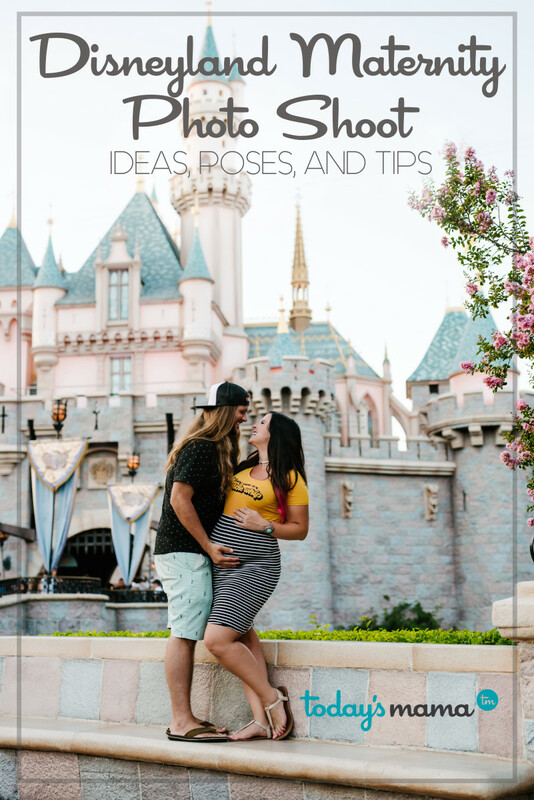 Get us started on the best disney desserts, how to use the stroller pass, the beauty of the single rider line, or ANY topic related to Disneyland and California adventure, and we could go on for hours. Our first disney trip together was during our first married year (almost 8 years ago!). We bought matching yellow RAIN SUITS because of how much rain was pouring, took a DISPOSABLE camera, and had the best time together. Ever since then we run away to our happiest place on earth, the sweetest, most magical place where our journeys come and go, and it adds all the magic to our story. 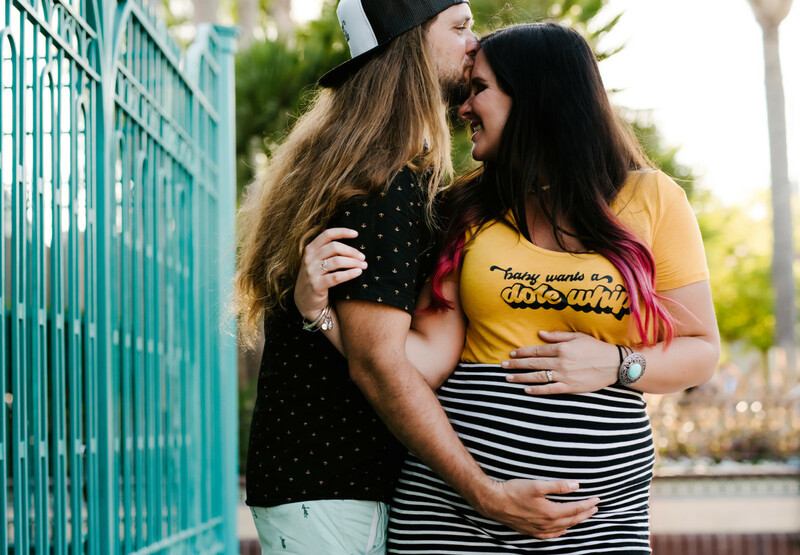 We cannot WAIT to take our little man to Disneyland and share the magic with him, and we are SO excited to share these Disneyland maternity photos with you!! 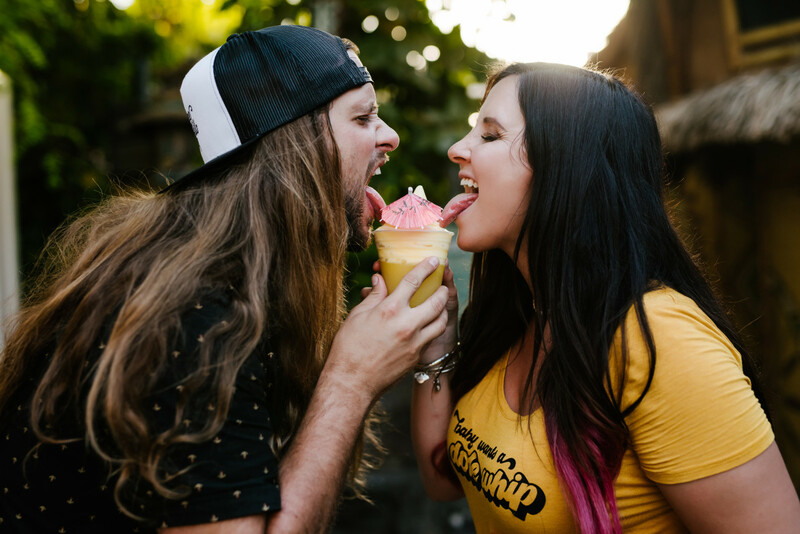 Rob and I are a full-time photographer/videographer wedding duo, and our life is our company Sugar Rush Photo + Video. We have been in business for almost 9 years, and it takes us all over the world shooting the most magical weddings. Our favorite souvenirs we have ever brought home always involve hiring a professional photographer to photograph us in our destination, and from our 5 year anniversary trip to Bali to multiple sessions at Disney, it is the most rewarding way to celebrate and remember our adventures. 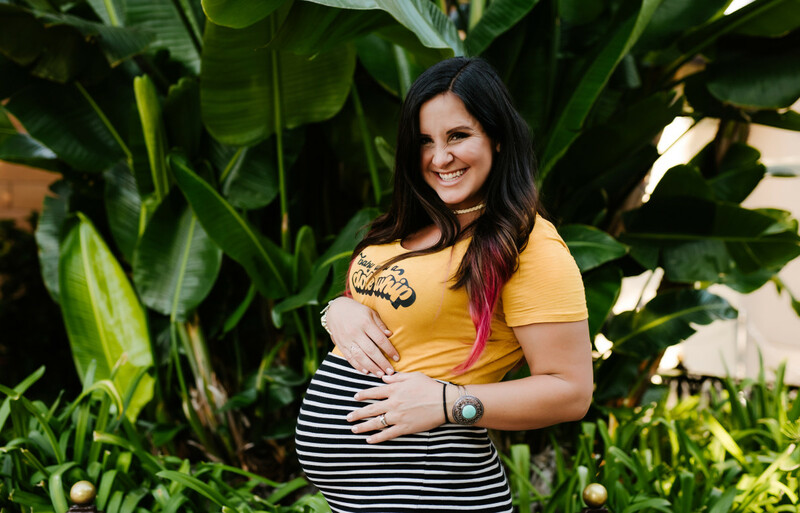 Jena is our associate photographer at Sugar Rush, and since the moment we knew we were expecting, we knew we needed to bring her to California to take our maternity photos in the happiest place on earth. 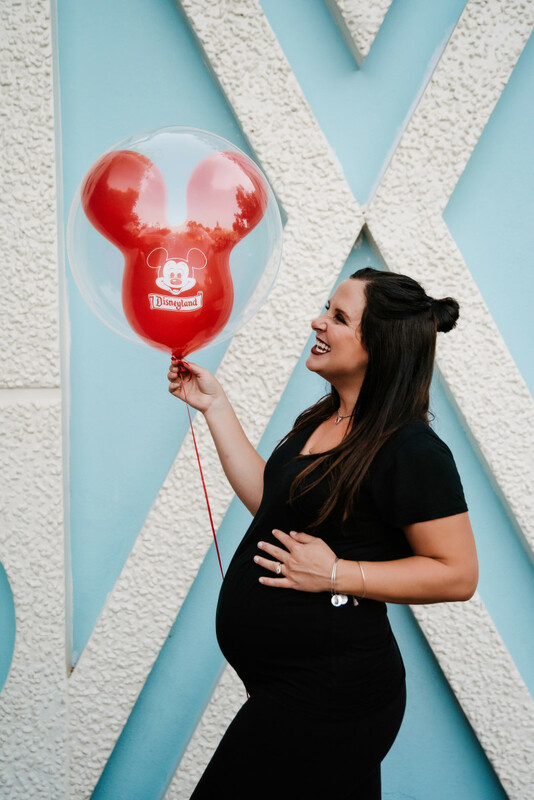 There are SO many secrets to a happy Disney trip for a pregnant mama. 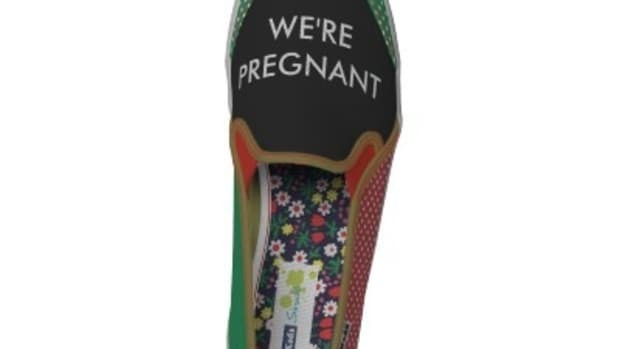 With how long the days can be and how tired our pregnant feet and backs get, it is SO important to plan your trip around the queen bee (in this case, me, which I was NOT sad about). Jena and Rob were SO amazing and spoiled me all evening while we pranced (and waddled) to find the most perfect places for our session. The best tip for amazing photos, BESIDES hiring a professional, is the time of day. Golden hour is that yummy gold light that happens in the last hour or two of day. We planned a little extra time to get in the park for security, parking, potty breaks, and more potty breaks, and we were able to start photos right as the weather cooled off and the light got GORGEOUS. Shooting in this light with our backs to the sun prevents any shadows on faces or squinty eyes, keeps you cool, and gives you the shade and glow that you want. Having a photographer that knew her stuff made ALL the difference. You CANNOT have a new photographer who has never photographed someone in the park and expect magical light and crowd-less photos. You need a pro. Jena knew all the best spots, and by embracing the crowds and working around it with specific lenses to add that yummy bokeh (subject in focus, background blurred) look, we got the most magical images. The most important secret to success is short days, planned around snacks. My first and second trimester I DEVOURED anything I could get my hands on in 30 minute intervals, all day, every day. We did maternity photos right when my 3rd trimester tummy was filling up with baby, but snacking and drinking SO much water was essential to keep my energy up and keep me and babe hyrdated. High protein snacks in the park, like my FAVORITE Banyan Beef Skewer at Bengal BBQ, the famous Turkey Legs and Corn on the Cob, and stopping for free water kept this hungry mama happy. Our fave hydration secret: Anywhere in Disneyland will give you as many cups of ice water as you want for free, and Pizza Planet gives you the BIG cups. WINNING. 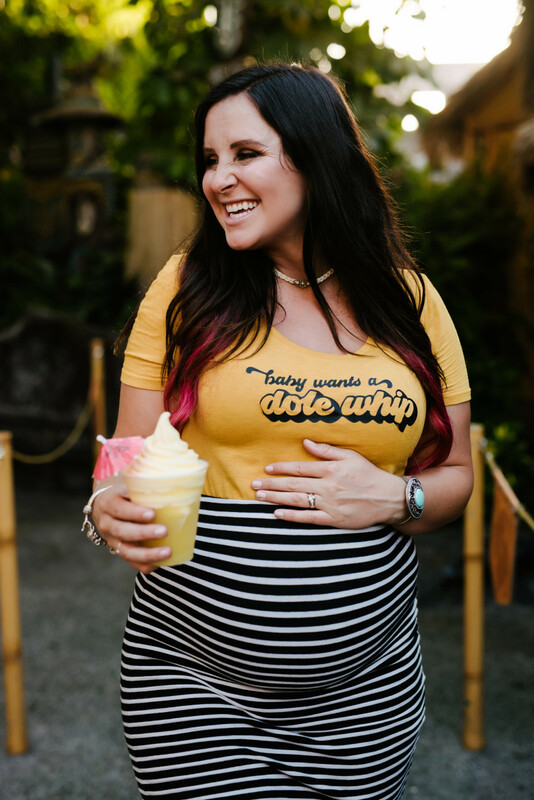 Since our nursery is going to be Tiki-Room inspired (more coming on that soon), we NEEDED some Dole Whip magic to be in the photos… and my mouth. And take it easy. This is not the day to go for 13 hours, 8 hours, or even 6 hours. Plan a slow evening in the park where you stay relaxed, feel GORGEOUS, and HAVE FUN. We all know photos in Disneyland are cute AND a little cheesy. So I wanted something fun that tied in the cheese with a cute, COMFORTABLE outfit I could wear for a long period of time. Skinny jeans and boot heels were NOT happening, so I opted for the COMFIEST pencil skirt I had (the stripes accentuated that baby bump, which I am OBSESSED with), and a Tiki Room-inspired T-shirt from Davis Tees ( @davistees ) to tie it all together. Since I was going to be in bright yellow and stripes, I put Rob into a cute outfit he could stay cool in, with little hidden hula girls on his mint shorts just for fun. Also I married a total smoke show so that made it all SUPER easy. It’s like dressing my very own Surfer Ken doll every day. Disneyland photo sessions are not for the faint of heart. 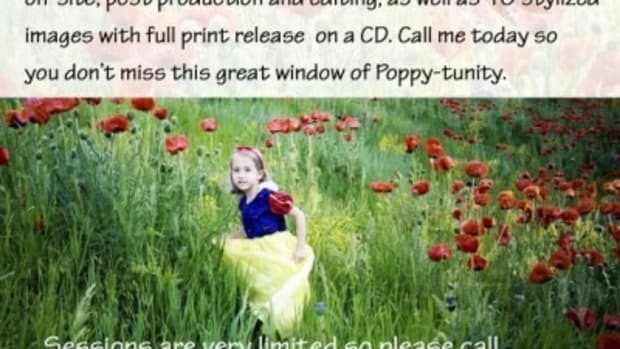 It’s a pretty expensive, strategically complicated way to do a photo session, compared to a golden field back home, so keeping them on board and happy is SO helpful. Luckily, I have married the MOST patient human, who not only tolerated my dream of Disney photos but supported it as well was essential. 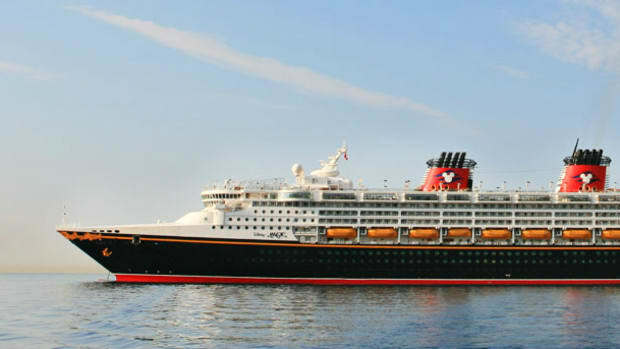 Having snacks on hand and preparing them for a good 2 hours to be spent being cute will set you up for success, and maybe sneaking in a ride on Pirates of the Caribbean with a short wait time will help break up the wait for them. Have a plan worked out before you get to the day of the session. Both times Rob and I have done photos with Jena in the park, we had a list of top places we wanted to have in photos. Last year it centered around Main Street, Splash Mountain, and the Castle, and this year it was all about the Tiki Room and the Carousel. This gave us priorities to hit in our short time window, and gave me a way to make sure all our bucket list items got hit. Mini tip: If you ask SO nice, the cast members will let you either hold the balloons (with them holding the end of the strings) or they will hold the bunch down low for you so that you can have the photos as a backdrop. CUTEST thing ever, and SO nice of them. Also. Nice people will ALWAYS say yes if you ask if they can use their bubble wand to the side of your photos to add the bubble magic. One of our big prints from last year has us snuggling in the bubbles at golden hour while the cutest family in the background is holding the wand and being adorable. Dude. 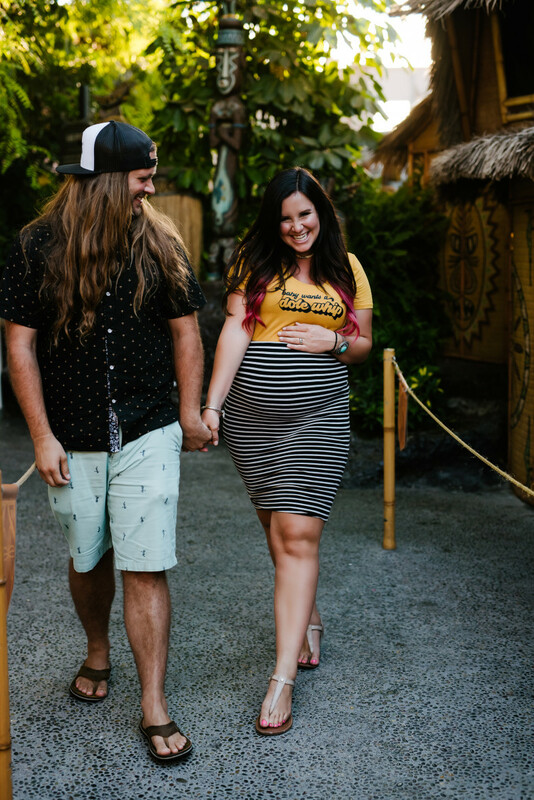 If you’re debating buying one for your Disney maternity photos or LIFE IN GENERAL, DO IT. This belly band bought me at least 4 hours after shooting to watch the parade, see the fireworks, ride some rides, and will help you SURVIVE all while carrying a human inside you. I LOVE the Bump Tube and my Postpartum Shrinx Belly band, and the second you try them, I promise you will too! Getting empty park photos in front of the castle will not happen. 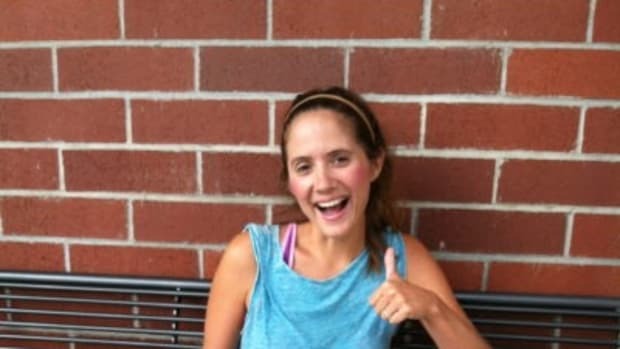 Unless you are a famous person and rent the park at sunrise, which seems WAY to early to be awake (let’s revisit the spouse being happy part), you’ll have people in your photos. So, ask your photog (or Jena, because let’s be honest, she’s just who you need to bring with you anyways) for some creative places to shoot at that are less full of teens on instagram. 1: For my 32 week belly photo we took on our Babymoon the next month, we used the wall to the left of Small World. It’s shaded after 2 pm, rarely has a crowd of people, and is the cutest little ICONIC backdrop to take your photos at without trying to wait for people to not be in the background. 2 : A new addition in Toontown is the Minnie Mouse wall. It’s right by Mickey and Minnie’s houses, and is just a giant red and white polka dot door without any crowds. Wait for later in the day if you want to avoid full sun. 3: The Tiki room waiting area is always shaded in the afternoon, and where this was the PLACE for our main photos to happen, having it be under construction that week was the BIGGEST blessing, and we had the whole little corner of Tiki heaven to ourselves. We used the Disneyland app to do a Mobile Pickup of our Dole Whips, completely eliminating the line (YASSSS MOBILE PICKUP PEOPLE), and just snuggled and slurped our Dole Whips while Jena worked her magic. 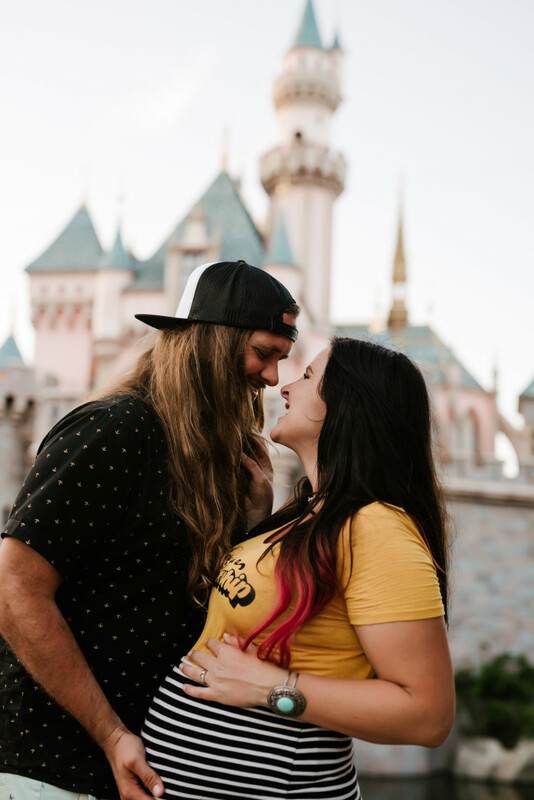 4: We got lucky on the day of our shoot, and even though the castle had less people than normal, we still had to use tricky angles to get our dreamy look. The diagonal angle to the right of the castle will fit your little family on the ground and rarely has people there taking photos, and by also standing closer to the middle of the castle on the bench/walls, you can shoot high and keep the crowds out. 5: The Carousel was the CUTEST last spot for our photos! Stand to the sides by Mr. Toad’s wild ride and you can get the cutest background right after the ride clears, or in our case, ride the carousel then have your photographer work some fast magic after the ride stops and kids jump off. We had a 30 second window of empty carousel horses and kissing, and it was the CUTEST. 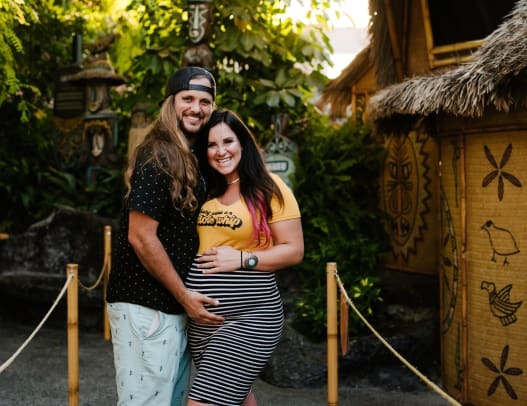 SO many people tell me it’s a waste of time to go to Disney pregnant. And let me tell you: Totally isn’t. There are about five rides in the entire park that you should probably skip, but Disneyland is there for magic and not adrenaline, so as a snack loving, fairy-tale and magic obsessed mama, I say JUST DO IT. 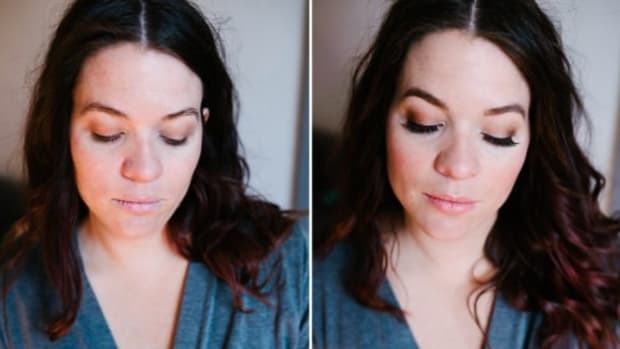 If you’re doing a full day, pack some makeup to touch up right before photos, and TAKE IT EASY. 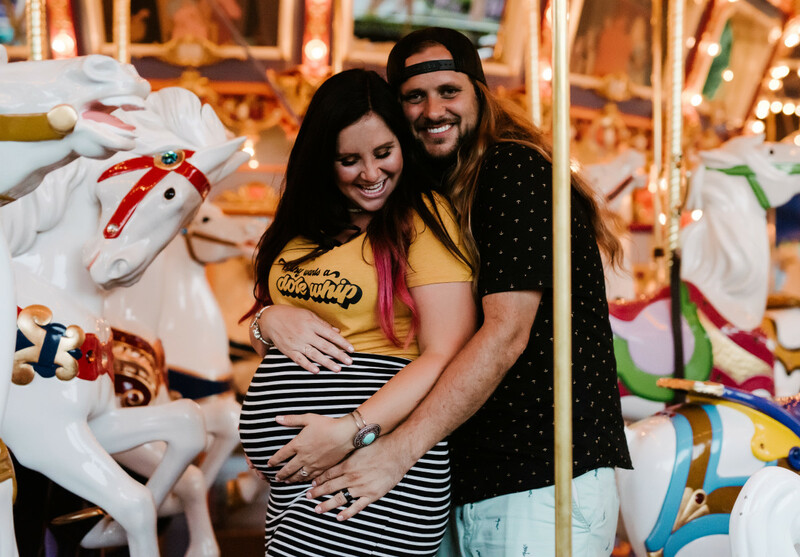 The biggest thing I’ve learned while pregnant are our bodies burn out quicker and recover slower than normal, so take all the time to ride Small World, Pirates, Haunted Mansion, and about a hundred others while you indulge on the INSANELY LONG LIST of top treats to eat in the park. This day is ALL about you, so TREAT YO&apos; SELF. FINAL TIP: Remember to take care of yourself. 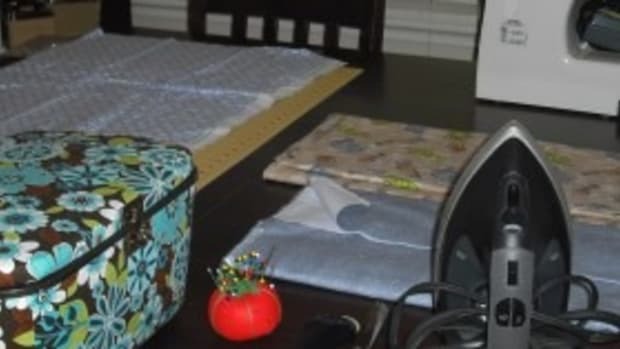 The MOST IMPORTANT PART. You know when it’s time to sit, nap, eat, drink, and slow down, so take your time and spoil yourself. And eat a beignet for me. 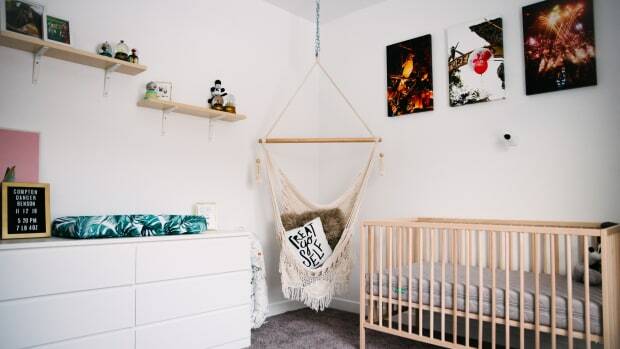 I feel SO lucky that I had a husband and a photographer that made this happen for me, and I cannot even WAIT to get these printed as canvases for our upcoming Tiki Room Nursery. Enjoy the magic, and hang in there, mama.